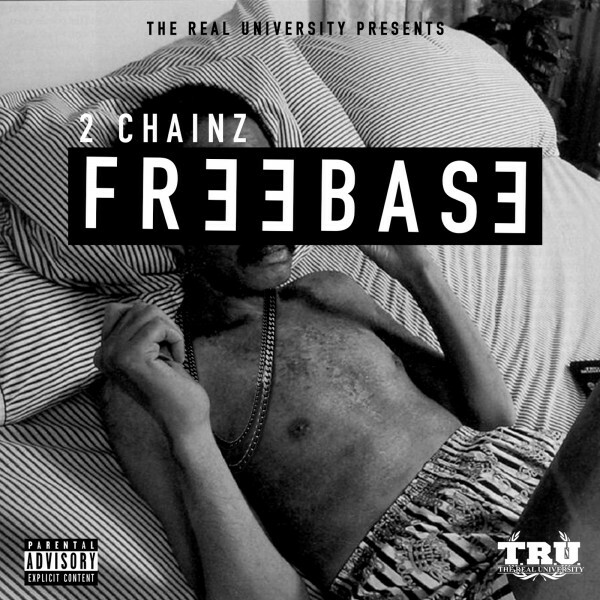 Leader of The Real University, 2 Chainz returns today with his first project since last summer’s B.O.A.T.S. II: Me Time to offer up some FreeBase. Although he’s already announced B.O.A.T.S. III to release this year, in the streets, you always have to offer your fiends a sample of some audio crack. Throughout the weeks, Tity has been on a huge campaign for the mixtape, including showing up for the recent Floyd Mayweather Jr. and Marcos Maidana weigh-in event last Friday. The EP has features from Lil Boosie, Rick Ross, Cap-1, Ty Dolla $ign and ASAP Rocky; with production from MikeWiLLMadeIt, Metro Boomin, Young Chop, 808 Mafia, DJ Paul K.O.M., Twhy For Scale Ent, Honorable C.N.O.T.E., Street Symphony and 808xElite. View the full 7-track tracklisting along with a download links ready.